This stainless steel kettle is a cut above the rest! 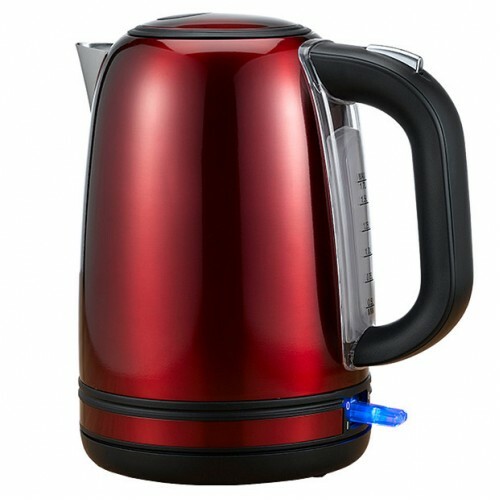 With 2200w of power, it will boil the water for your next coffee or cup of tea in no time! It features a 360 degree rotational base and boild dry protection, making this the perfect addition to a fast paced household or office. Body made of stylish stainless steel.